Connection cable for data communication between PC (or informatics system) and the JBC stations without external USB connector. It is used to update station software, to register temperatures and to manage station parameters. 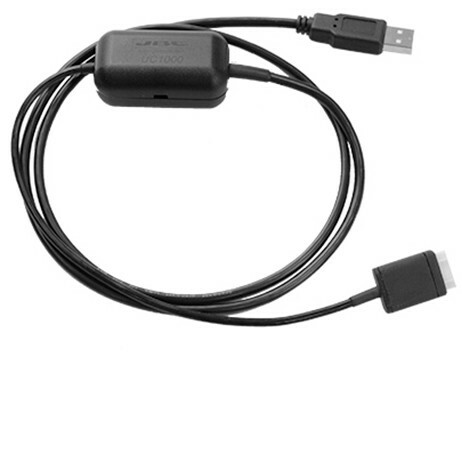 Note: If the station has an external USB connector, you need a standard cable USB-AB to connect the station to the PC.